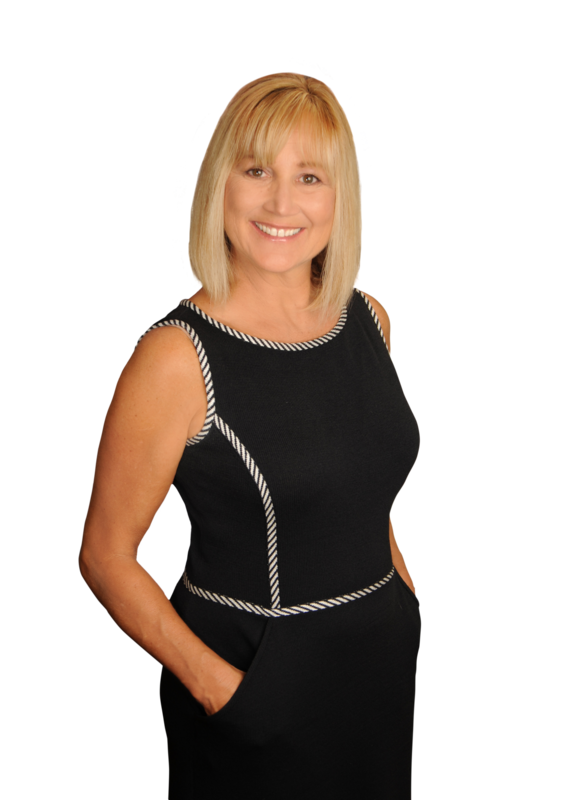 I provide unsurpassed service and individual attention to all my real estate clients. Whether your looking for your dream home or wishing to sell yours to another, I have the best results possible. From cottages to mansions, waterfront to acreage, my clients praise my service, integrity, warmth and professionalism. What sets Doris apart from others? She tells it like it is. She is concise and will tell you the truth and show the facts of how and why she determines the current market whether it’s up or down. Her marketing strategy is #1 and nets her client's the highest possible return whether you're a buyer or seller. 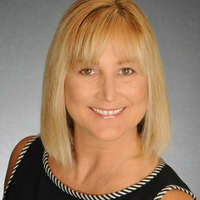 Call on Doris Monticone for exceptional real estate service- she will guide you through a smooth transaction! Vista Pacific Realty/Shore Capital Corp. I am never too busy to help! Your referrals of family, friends, neighbors, and associates are the highest honor you can bestow upon me. I promise to take excellent care of them!